Whit Raymond’s first introduction to the arena of sports announcing was at the Granddaddy of them all, the Ironman World Championship on the Big Island of Hawaii in 1993. 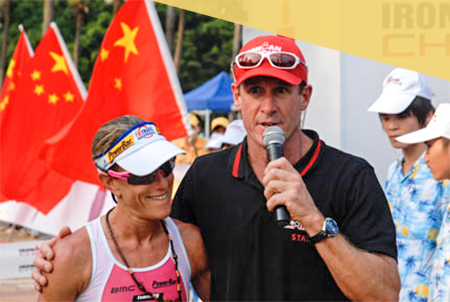 Touted as the “Best Show in Endurance Sports” from the race directors he works with and professional athletes around the world, from race day dawn to dusk he is non-stop and all action, keeping crowds informed and hyped up on all the action. Whit’s passion for multi-sport, combined with an infectious energy, and in depth knowledge of the events he works culminate to create incredible excitement at numerous finish lines around the world! 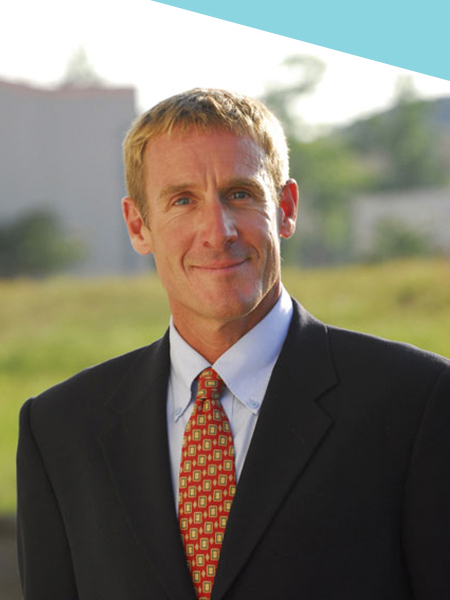 Whit has traveled to more than 30 countries over the past 25 years working as Host and Commentator in Triathlon, Running, Cycling, Winter Biathlon, and Adventure Racing. He has served as Japanese/English translator and liaison for numerous Japanese companies, TV productions, and events.